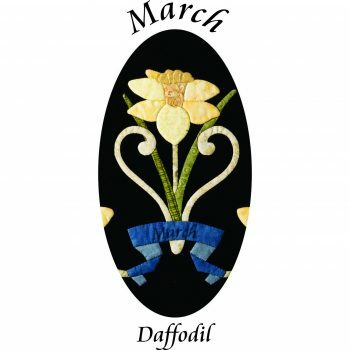 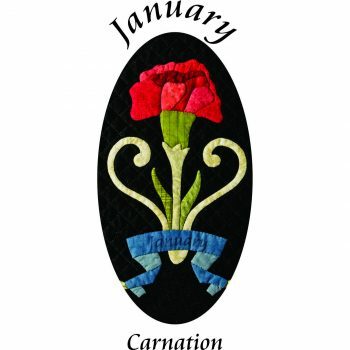 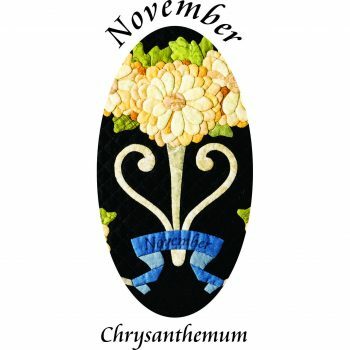 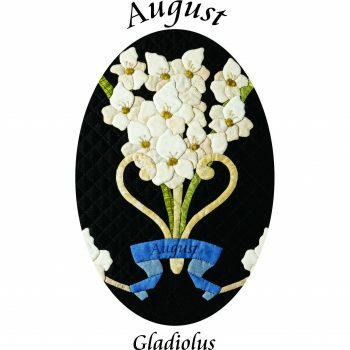 Every month has a flower to symbolize the birth date, commonly known as a birth flower. 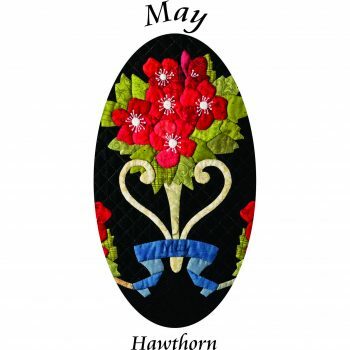 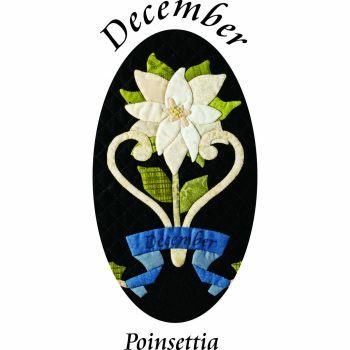 Inspired by Kathy’s award-winning quilt “For Such a Time as This”, each birth flower has been incorporated into a delightful wreath design. 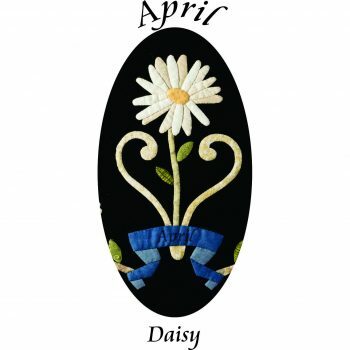 Both the needle-turn and Apliquick methods of turned-edge appliqué will be presented in class, as we learn the secrets of smooth curves, sharp points, and perfect circles. 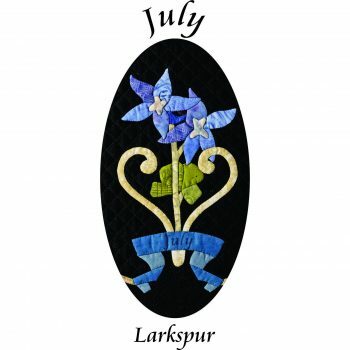 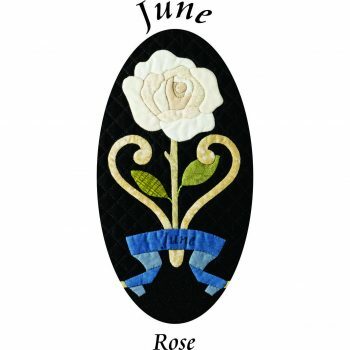 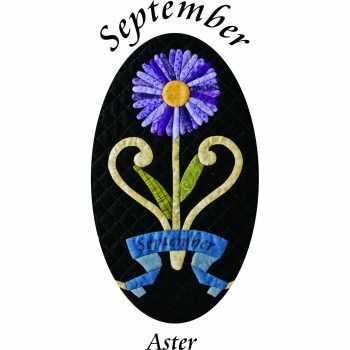 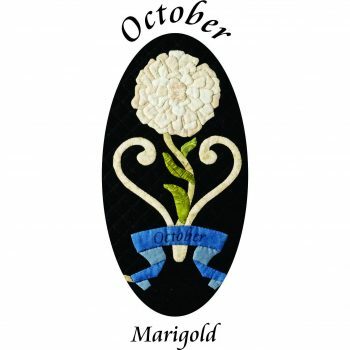 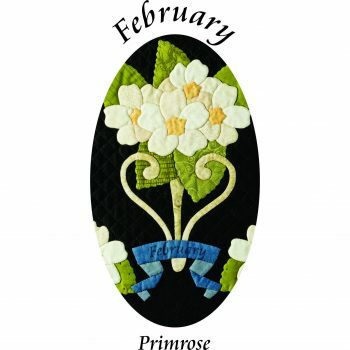 Make a special block to commemorate your birth month or collect the whole set to make a stunning quilt or a perpetual calendar.